Yesterday was a lovely day to watch a movie. It was interesting how there were a lot of people inside the cinema, given that it was Wednesday. 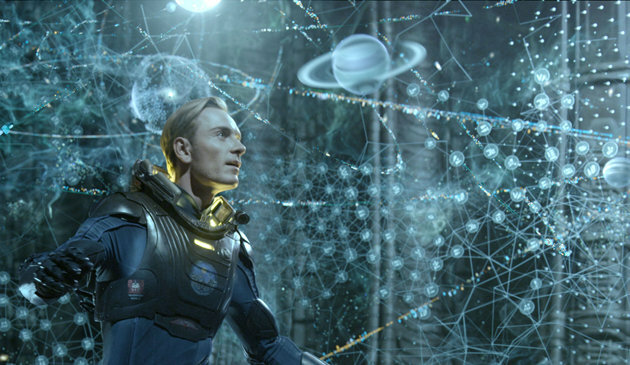 It was almost packed and I can only assume that this coming weekend will be a good weekend for Prometheus. Third year and ninth month ensemble! Mon and I were on half-day vacation leave from work, because aside from it was our third year and ninth month, it was also the first day for enrollment in the university. It will be my last semester just for taking the comprehensive examinations. If everything goes well, then by October/November, I would be getting my Master in International Studies from U.P. Diliman! I went to the school just on the nick of the lunch break. To my dismay after walking a mile to reach the Faculty Center (and climbing three floors), I found out that the Department of Political Science has already transferred to another building — halfway of the long walk I had earlier taken. I immediately lost any drive to finish what I was supposed to do and just met with Mon and coincidentally, our friend Monette, who was also in school to enroll for her second to the last semester. 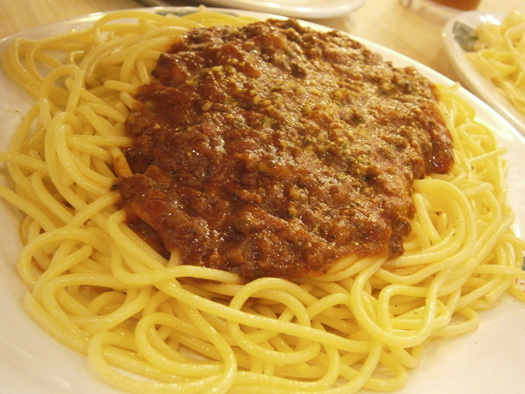 From lunch break onward, it was a steady onslaught of food, from Bigoli in Trinoma, to Figaro and Kenny Rogers in Glorietta. Dairy Queen sundaeI’m fine with cheat days. Saturdays and Sundays are admittedly the scariest days of the week because I know that I can’t escape eating with my SO, Mon. He’s extremely eagle-eyed of what I take in and we even had a heated argument last Saturday because of this. I was finally able to voice out my feelings about him watching over what I eat and the reasons why I have an ideal body image. We were finally able to find a middle ground, but just an extra measure, I reiterated that I did not want him mentioning anything about whatever it is that I’m doing and we should just carry on with our normal lives. Case closed. Hopefully. 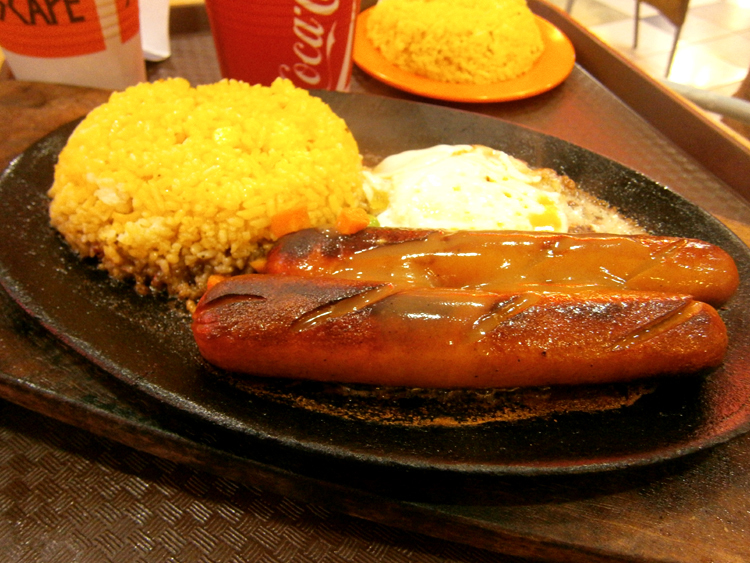 But yesterday, without three days of exercise, I felt quite guilty of eating this grease fest on a sizzling plate. 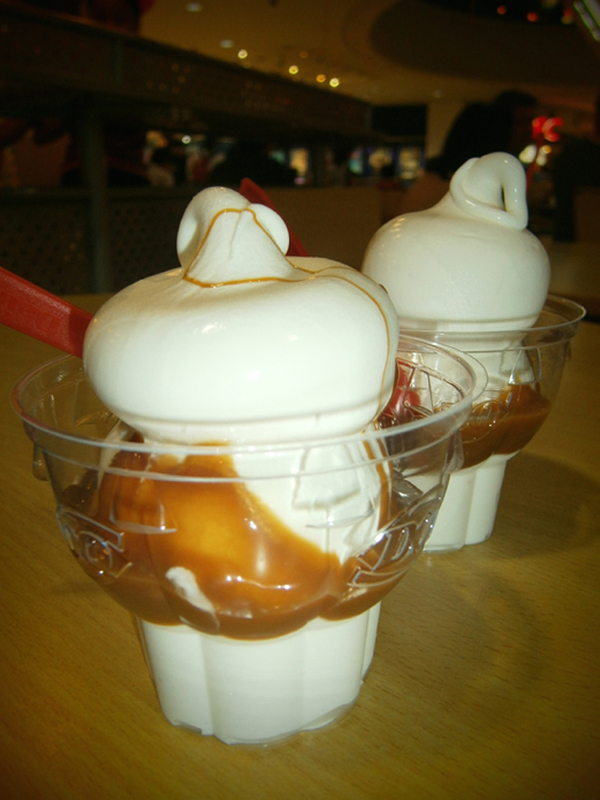 The caramel sundae from Dairy Queen was okay, though. However, what followed inside the cinema was different — it was junk food galore. I opted not to drink any iced tea and brought water instead.